An article on how missing teeth affect chewing was — well, pulled — when someone noticed a few errors. The journal later published a corrected version. This article has been withdrawn due to wrong content with serious consequences such as danger to people’s health. 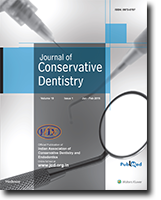 Following a “thorough investigation,” the Journal of Conservative Dentistry (JCD) has retracted a paper after concluding that the first author stole the text from another paper when peer reviewing it for a different journal. 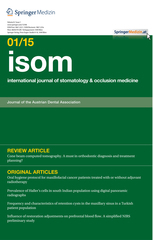 The JCD decided that the 2013 paper about white spot lesions and inhibiting the growth of the bacteria Streptococcus mutans in the mouth is a “verbatim copy” of a paper that was rejected by the International Journal of Paediatric Dentistry in 2012 but published by The Journal of Clinical Pediatric Dentistry in 2014. The first author denied the charges, saying she had finished the paper before reviewing the other, which she suggested rejecting. 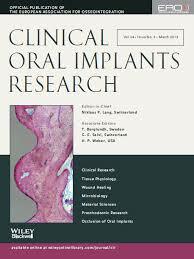 A former dental researcher at the University of Maryland, Baltimore, has lost a 2009 paper in the journal Oral Surgery, Oral Medicine, Oral Pathology, Oral Radiology and Endodontology for fabricating his data on an NIH-funded study. The researcher, Mark A. Scheper, is not identified in the retraction notice as the person implicated in the university investigation. 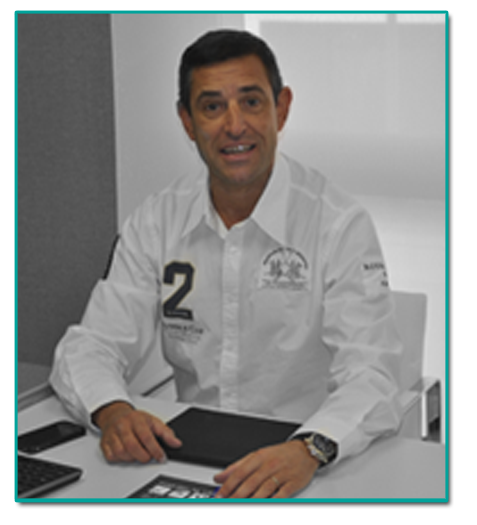 However, one of his co-authors confirmed his involvement. Scheper died in January 2014 at age 45 of natural causes, according to the Maryland State Medical Examiner. 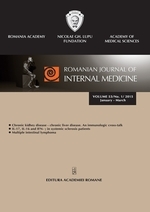 The article was titled “The oncogenic effects of constitutive Stat3 signaling in salivary gland cancer cells are mediated by survivin and modulated by the NSAID sulindac.” It appeared online in March 2009, and has been cited six times, according to Thomson Scientific’s Web of Knowledge. 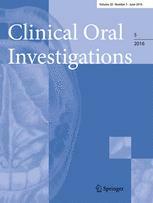 We don’t have much to go on here, for a retraction from the International Journal of Stem Cells. 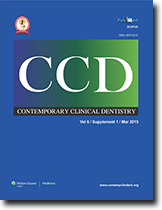 Here’s what we do know: Dental researchers at several universities in Egypt, including Cairo University, Future University, and Misr University published a paper together. According to the article, they gave dogs oral ulcers and then injected the ulcers with either fat-derived stem cells, bone marrow stem cells, or saline. The researchers conclude that the fat stem cells, also known as adipose derived stem cells, helped the dogs heal.